Portobello Restaurant at Distinction Whangarei Hotel serves up freshly-prepared meals throughout the day. Breakfast from 6.30 am (7am on weekends), dinner from 6pm plus room service. Guests and visitors can also relax in the Anchor Down Lounge Bar with a fine selection of drinks. 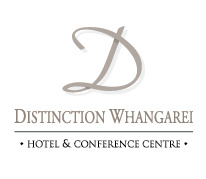 Step into Distinction Whangarei's Anchor Down Lounge Bar for a pre-dinner drink, a stylsh evening with colleagues, a night-cap or a quiet evening business meeting. 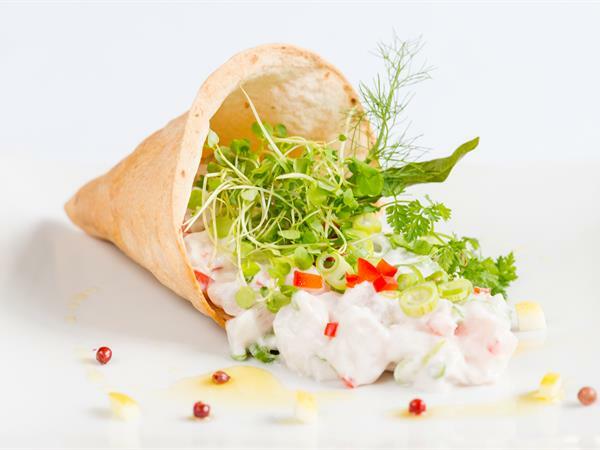 Serving up tempting cuisine and offering a la carte dining in a relaxed, modern setting in Whangarei.